Have you got an upgrade? Mobile Phone, Tablet & Laptop etc. Broken Mobile Phone or tablet PC. Any Make Any Fault. We Can fix it same day we recieve. and post it back to you by free Next Day Delivery. All our repairs are covered by a 90-days free warrantee. Software Issues - Hardware issues Whatever it is. We fix them all. Call us out or bring it to us. our certified engineers shall do free diagnostic and fix it same day. Get 50% off on computer / Laptop accessories when bought with a repair. 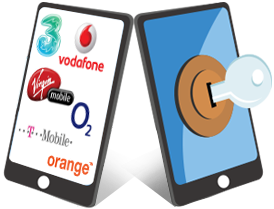 Mobile Phone UnlockingMobile Phone, Tablet & Laptop etc. Broken Mobile Phone or tablet PC. Any Make Any Fault. We Can fix it same day we receive. and post it back to you by free Next Day Delivery. 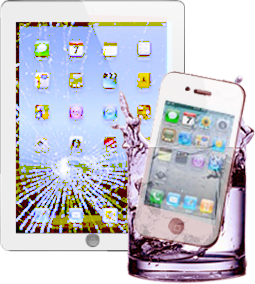 All our repairs are covered by a 90-days free warrantee. 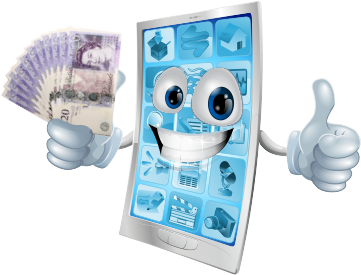 Sell Your gadgets to us and get paid fast. Be it new, used, broken or old. We buy anything. Get paid same day with Best offer Guarantee. Recycle Your gadget and get cash. Help the environment-Help your pocket. I am really pleased with the service of dr gadgets. easily the best mobile phone repairs shop in romford. I had my sony z2 screen replaced by dr gadgets. really happy with the quality and speed. 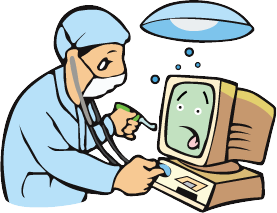 had my laptop screen repaired by dr gadgets. i am using them since over 5 years and they are always quality and reliable. They replace my iphone 6 broken screen and it doesn't cost me a lot. They are very quick. Thank you guys. Excellent service and staff. Repaired 2 iPhones while we waited. Superb job at very reasonable price. 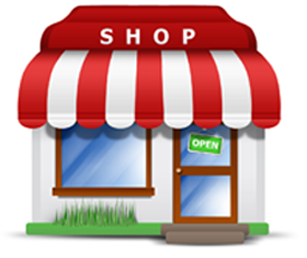 Mobile Phone Repairs in Romford, Mobile Repairs Havering , iPhone Repairs in Upminster, Samsung Galaxy Repairs in Hornchurch, HTC M Repairs in Gallows Corner, Sony Xperia Repairs in Gidea Park , Motorolla Repairs in Harold Hill, Huawei Repairs in Rush Greens , Smart Phone Repairs in Whalebone Lane, iPhone Screen Replacement in Chadwell Heath , Samsung Screen Smashed Repairs in Dagenham, Nokia Water Damaged Repairs in Great Warley, iPhone Liquied Damaged Repairs in North Ockendon, Sell My Mobile in South Ockendon, Mobile Phone Quick Fix in Rainham, Gadgets Repairs in Aveley, Used Mobile Phones in Noak Hill, Mobile Phone Tempered Glass in Fairlop, Laptop Repairs in Hainault, iPad Repairs in Brentwood, Tablet Repairs in West Horndon , Mobile Phone Unlocking in Bulphan, Cheap Mobile Phone Repairs in Basildon, Best Computer Repairs in Pitsea . .